Mr. Vegas held a moving prayer vigil for a toddler that was shot and killed last month in Kingston. 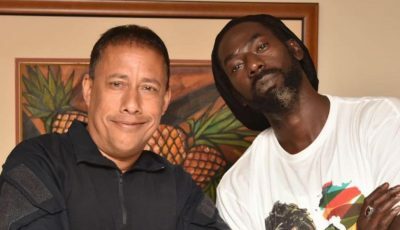 The dancehall hitmaker is trying to keep a promise made to the “Most High” back in December last year during a scary flight to France. He came face to face with one of his fears – being killed while on an aircraft. “If you could just let this plane land safely, I am going to serve you in fullness and truth,” the artist said. On August 27th, the dancehall artist announced via Facebook and Instagram he has made Jesus his choice and decided to answer his call. Mr. Vagas staged a prayer vigil in the loving memory of two year old Demario Whyte. Gunmen drove up and opened fire on the toddler and his father while in a shop in their Luke Lane community in downtown Kingston. The “Heads High” deejay hosted a Prayer Vigil on September 1st between the hours of 4:30 – 7:00 pm in said community. The recently converted Christian sent a clear message to all criminals and hope that they will stop all the senseless killings. Participants came out in numbers to support the deejay’s mission and brought along flowers and candles in memory of the 2-year-old. 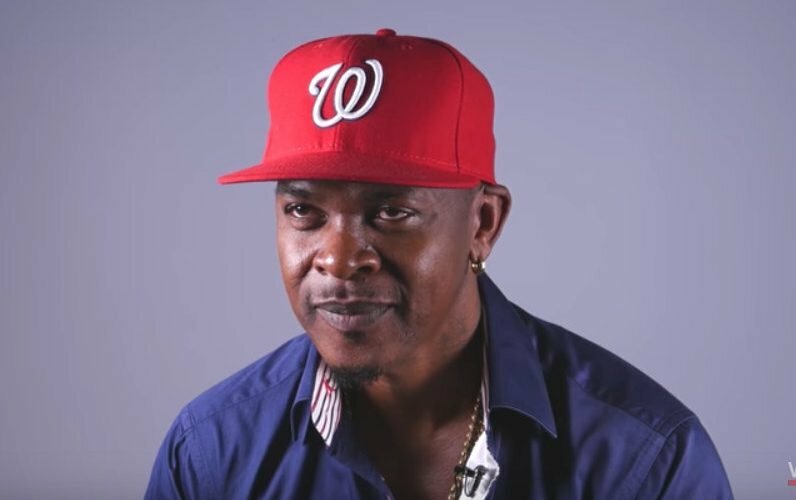 This is a good look for Mr. Vegas, who has been having a rocky year with his beef with Drake and Popcaan and recent issues with Beenie Man over the sampling of dancehall music.